If you think you can opt out of regular tree pruning, think again. 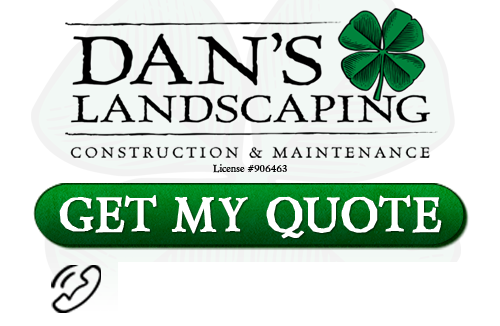 Landscaping experts attest that occasional tree pruning performed by an experienced landscaping contractor like Dan’s Landscaping Company will improve the health of the trees on your San Luis Obispo property significantly. Tree maintenance may be hard to keep up with on your own, but trained professionals can assist you in all of your landscaping efforts. 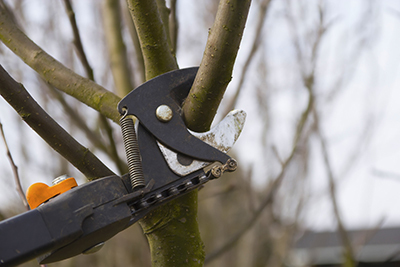 Landscaping experts recommend tree pruning because the technique ensures that overgrown, loose, infected, and dead branches are removed so that the trees can continue to prosper. Additionally, tree pruning increases the safety on your property because damaged tree limbs no longer present a hazard. Pest and Disease Prevention – One of the main reasons for hiring landscaping professionals at Dan’s Landscaping Company to prune your trees is that infected branches increase the prevalence of pests and disease. Insects and pests can damage your trees severely, compromise their structural integrity, and expose them to disease. Instead of leaving a damaged tree limb to die, the tree with continue to concentrate its energy on the infected branch. Pruning insect-infested and diseased trees will reduce the pervasiveness of insect and pest infestations outside and inside your home and will decrease the potential for fire and fallen tree branches. Pruning your trees is especially important before severe weather because unhealthy tree branches and root systems will not fare well in heavy winds. Growth and Fruit Production – Pruning young trees is essential if you want to promote the proper development of the trees’ root systems. Pruning trees when they’re young will limit the tree pruning you’ll have to do when they mature and will encourage healthy fruit production. Air Circulation – If trees aren’t pruned, their canopies continue to grow heavy and thick, increasing the loads on the tree branches and trunks. Dense canopies also prevent proper ventilation and sufficient sunlight exposure. If air isn’t allowed to circulate within the canopy, the tree is susceptible to disease and decay. If you know that your branches should be pruned, but they’re larger than 10 centimeters, you should leave your landscaping tasks to experienced lawn care experts at Dan’s Landscaping Company so that your tree pruning can be done safely and effectively.